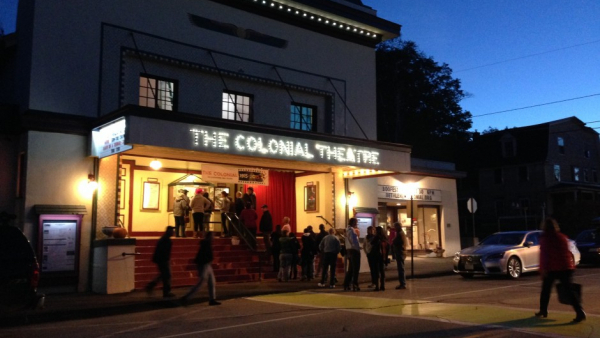 The Colonial Theatre is committed to protecting your privacy. We use your personal data to provide you with information about the events/film festivals/shows we put on, and other related news. We do collect the e-mail address of anyone who communicates with us via email or purchases at ticket online. These addresses are for e-mail correspondence only. We also collect information you volunteer, such as name, address, telephone number, and credit card information. This information is requested when you order tickets, become a Colonial Member, or when you ask to be on our Mailing List. To prevent unauthorized access, maintain data accuracy, and ensure the correct use of information, we have put in place appropriate physical, electronic, and managerial procedures to safeguard and secure the information we collect online. 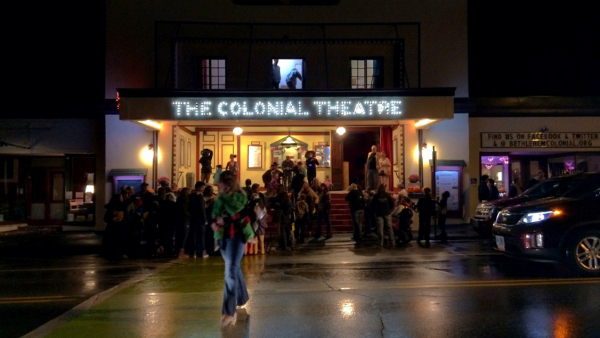 Information collected from Colonial Members is used for purposes of sending Membership mailings, announcements about up-coming shows and events, promotional events, and fund-raising purposes. The Colonial does not sell or rent mail, phone, or email lists. We utilize mail, phone, and email information to promote our own activities, allowing our patrons the right to opt out of any or all these forms of communication at any time.